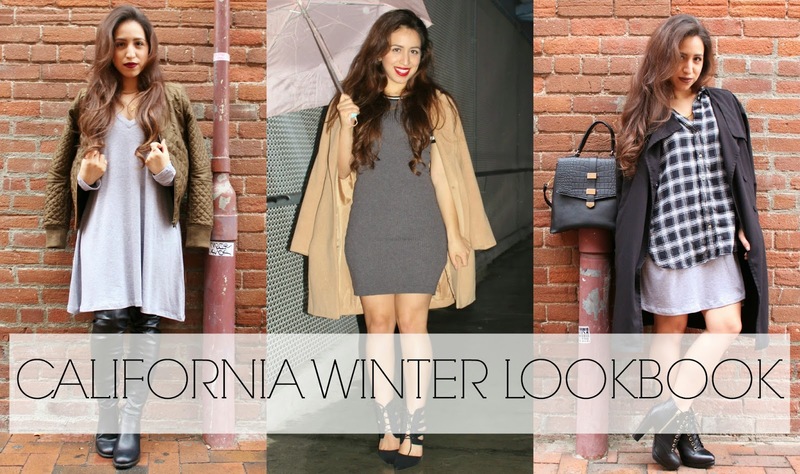 The Lovely Look: California Winter Lookbook VIDEO! Happy Friday! I finally had the chance to upload a video! This is what I consider my "Winter" lookbook, hence the California in front! It's just not that cold over here, but hey! I'm not complaining! It was a rainy cold day when I filmed this so it totally went with the theme. I hope you enjoy the video!